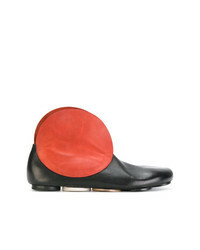 Marsèll Stacked Heel Ankle Boots £467 £667 Free UK Shipping! 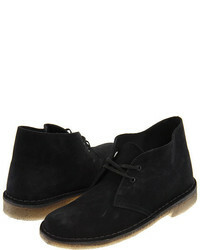 Marsèll Laceless Desert Boots £183 £366 Free UK Shipping! 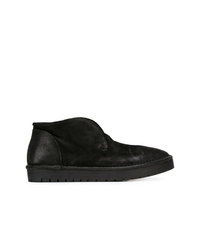 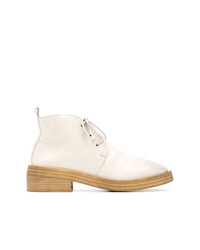 Stella McCartney Brody Boots £296 £740 Free UK Shipping! 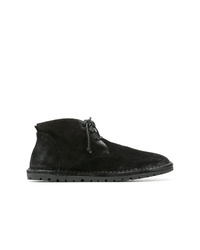 Rocco P. Lace Up Ankle Boots £389 Free UK Shipping! Rocco P. Contrast Toe Boots £393 Free UK Shipping! 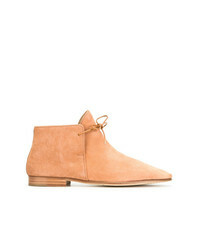 Marsèll Flat Lace Up Ankle Boots £316 Free UK Shipping! Marsèll Lace Up Boots £334 £667 Free UK Shipping! 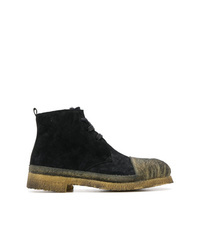 Marsèll Distressed Boots £248 £497 Free UK Shipping! Nehera Lace Up Desert Boots £222 £554 Free UK Shipping! 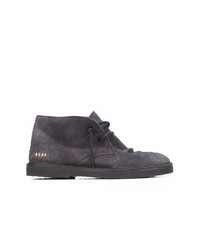 Golden Goose Del... Lace Up Ankle Boots £741 Free UK Shipping! Marsèll Ankle Flap Boots £334 £667 Free UK Shipping! 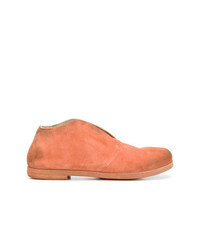 Marsèll Laceless Desert Boots £489 Free UK Shipping!